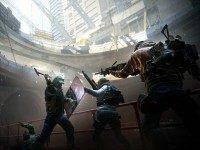 Last Stand, the final expansion for Tom Clancy’s The Division, adds a new player-vs-player mode to the game and a new Incursion for agents to tackle cooperatively. 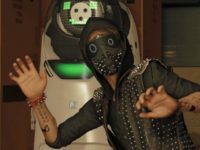 Gaming publisher Ubisoft revealed that sales were down 6% for the 3rd fiscal quarter compared to the previous year while Watch Dogs 2’s launch wasn’t what they had hoped for. 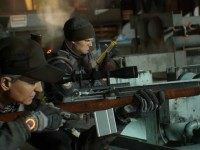 ﻿Tom Clancy’s The Divison ﻿gets its first Incursion, along with new gear sets, exotic weapons, item trading, assignments, and Dark Zone features. Destiny isn’t the only game pushing out a big update on April 12th — Tom Clancy’s The Division is dropping a lot of new content into the chaos of post-apocalyptic NYC. 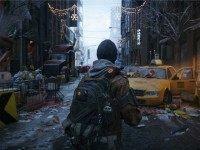 Check out the free updates and paid expansions planned for Tom Clancy’s The Division. 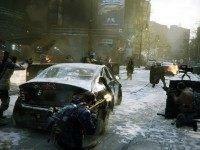 Tom Clancy’s The Division from Ubisoft and Massive Entertainment is a triumph of online world building, cooperative gameplay, and streamlined MMO design. It’s not just a threat to competitor Destiny, it’s a stark indictment of massively multiplayer games at large. 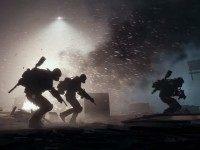 The Division is out, and in defiance of all the pre-launch skepticism, has been making a pretty major statement. According to Ubisoft, it’s been pretty good for them as well. 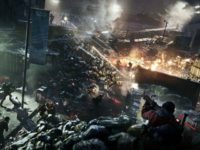 ﻿Tom Clancy’s The Division ﻿post-apocalyptic MMO-lite third-person shooter launches on Xbox One, PS4 and PC on March 8 2016. I thought Tom Clancy’s The Division’s beta event was pretty great. Apparently, I’m not the only one. Ubisoft broke the very specific “players of a beta event for a new IP on current generation systems” record over the weekend. I had a chance to get my hands on Ubisoft’s latest entry in the long-running Tom Clancy universe over the weekend during a limited beta test. 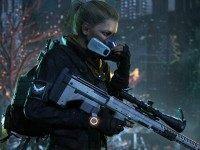 I went in with very low expectations, but by the time I emerged from the ruins of New York City, I found myself excited for The Division’s imminent release. 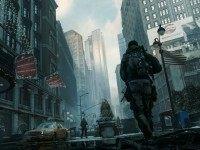 The latest trailer for Tom Clancy’s The Division shows gameplay for the upcoming military-themed RPG set in a fallen New York City.